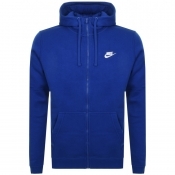 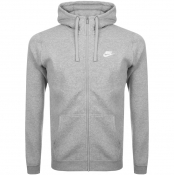 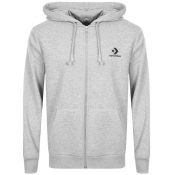 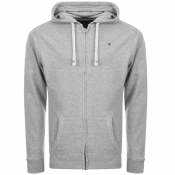 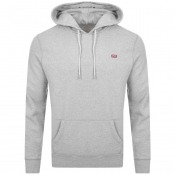 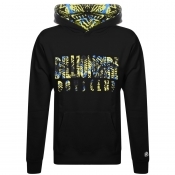 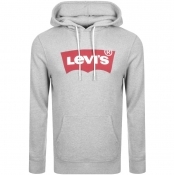 Discover mens designer hoodies from top brands.
. Browse our extensive collection of mens designer hoodies. 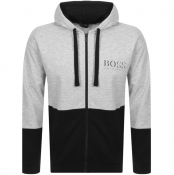 The ultimate lounge wear, our designer hoodies for men are handpicked from only the biggest fashion brands, including Boss, Lacoste and more. 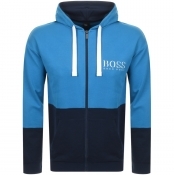 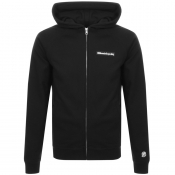 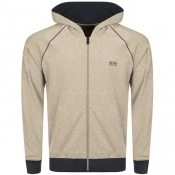 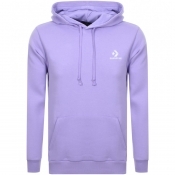 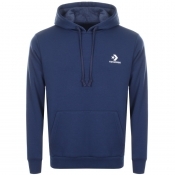 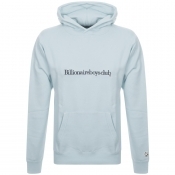 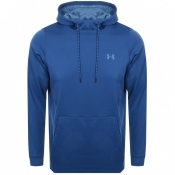 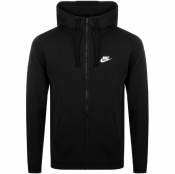 Mens designer hoodies are not only stylish, but also incredibly functional. 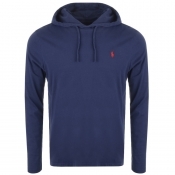 Its a no brainer, these pieces are simply a wardrobe must for every wardrobe. 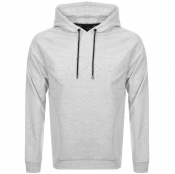 From zip through hoodies, to sports hoodies, we have the right designer hoodie to add to your collection.